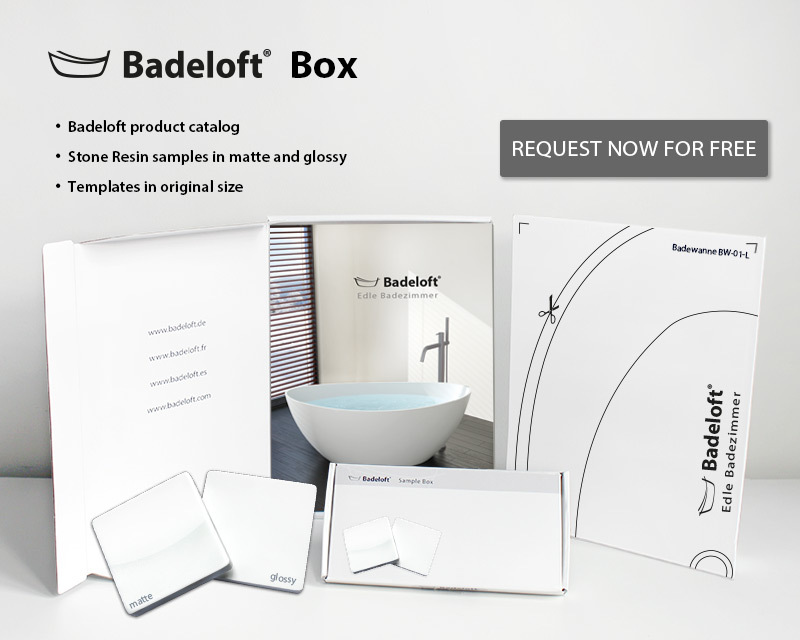 The stainless steel faucets in glossy or matte are best suited to the freestanding bathtubs or freestanding sinks by Badeloft. The noble form completes the bathroom with its stylish design. A high-quality ceramic cartridge is used to securely close the faucet without any dripping. 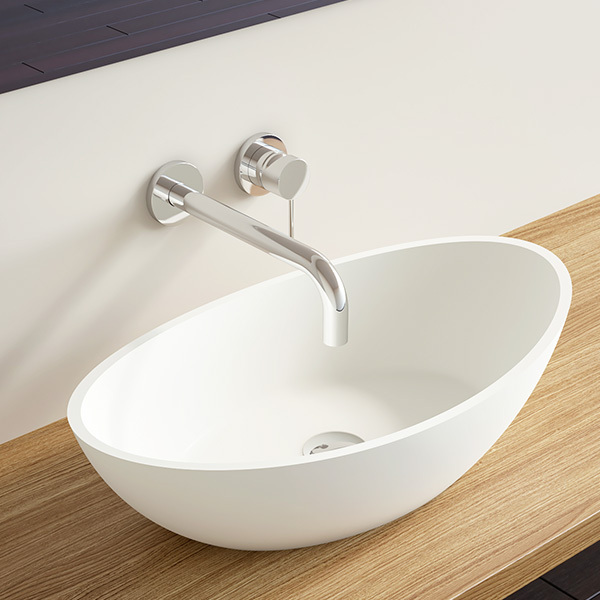 The freestanding faucet AT-07 inclusive built-in body is best suited to a freestanding bathtub or a freestanding sinks of Badeloft. 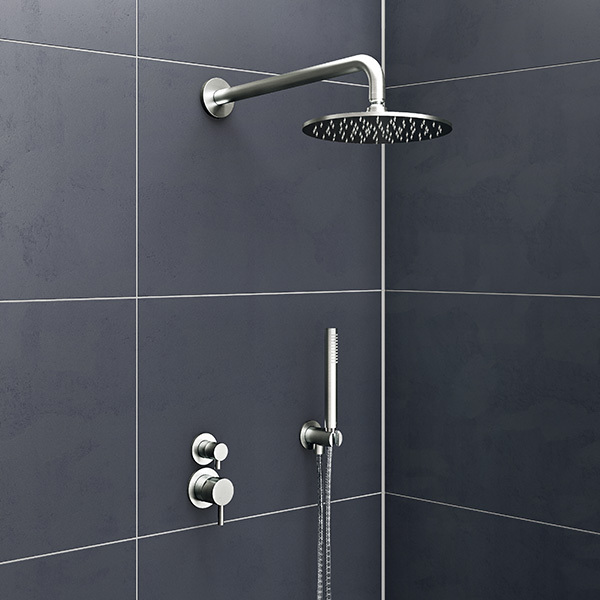 Stand out from standard shower systems and start to enjoy the experience of the DS-01 shower system. 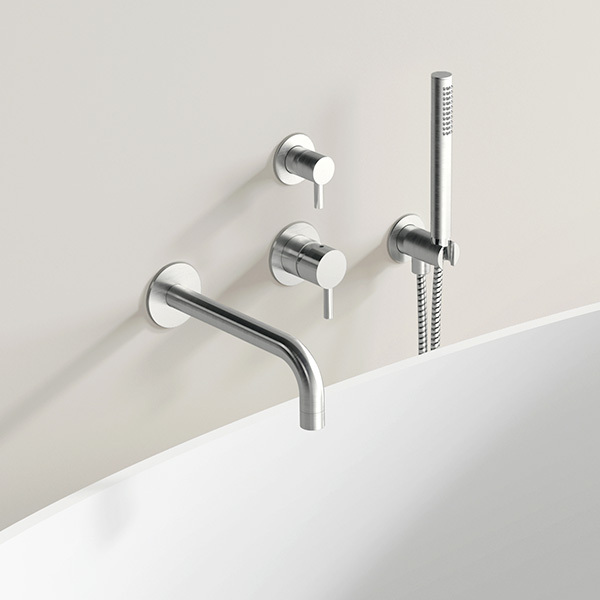 The stainless steel bathtub faucet AT-08 is suitable for all bathtubs. 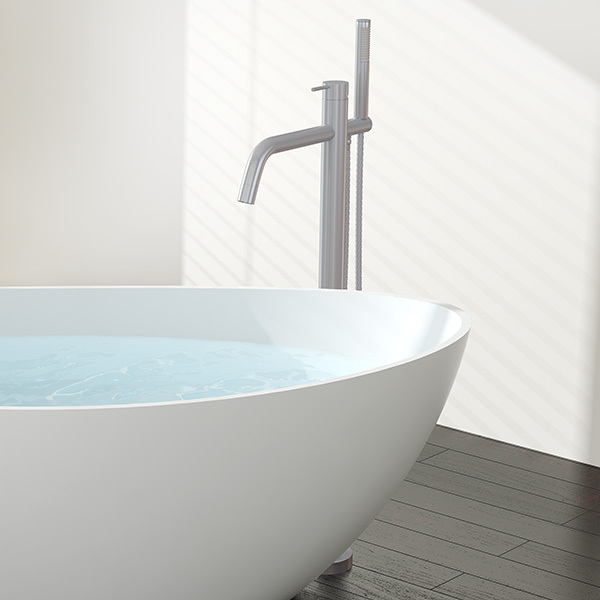 The elegant body gives your bathroom a modern design. 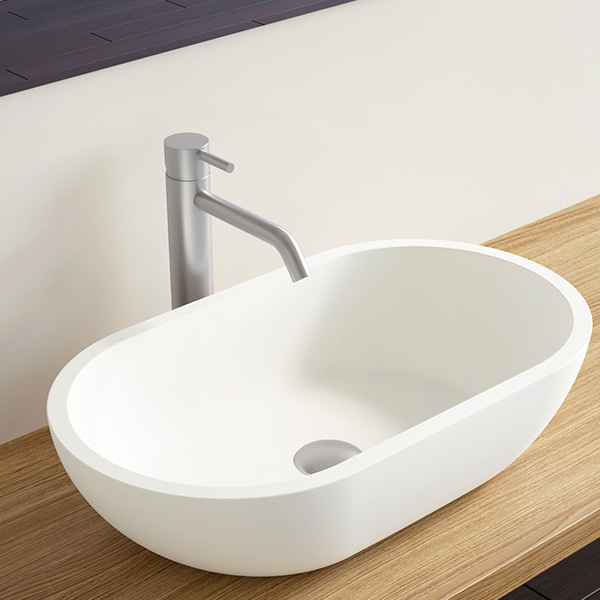 The sink faucet WAT-01-L is available in matte or glossy stainless steel. The luxury stainless steel body makes your bathroom full of luxury. 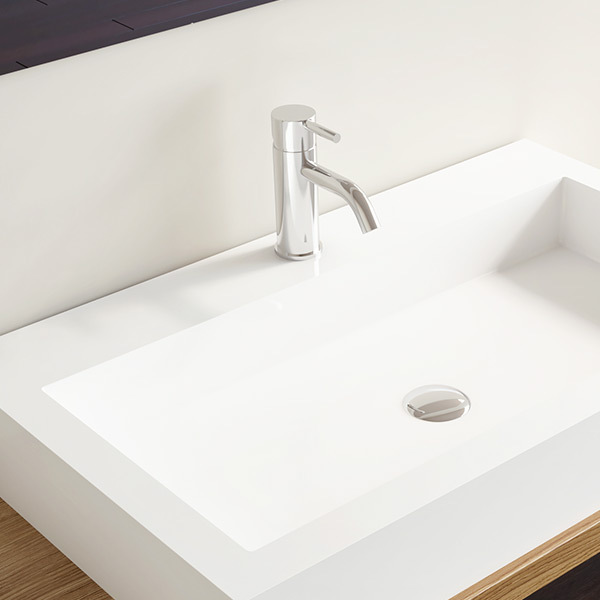 The sink faucet WAT-01-XL is available in matte or glossy stainless steel. The luxury stainless steel body makes your bathroom full of luxury. 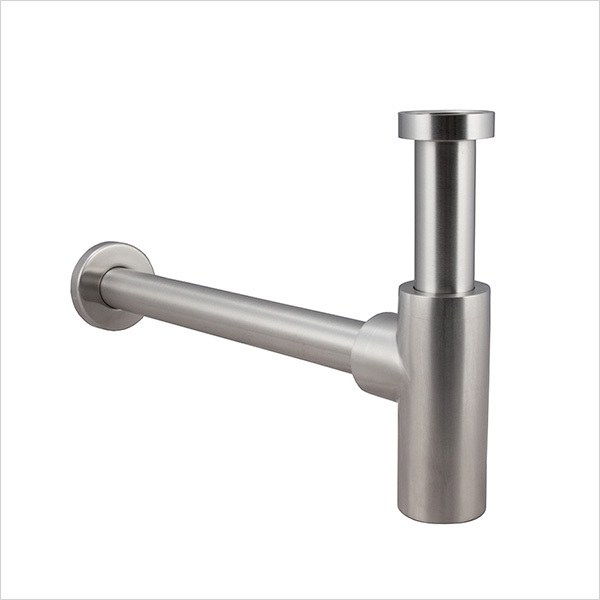 The sink faucet WAT-02-XL is available in matte or glossy stainless steel. The luxury stainless steel body makes your bathroom full of luxury. The design syphon is made from matte or glossy stainless steel. The syphon fits perfect to stone resin sinks from Badeloft.